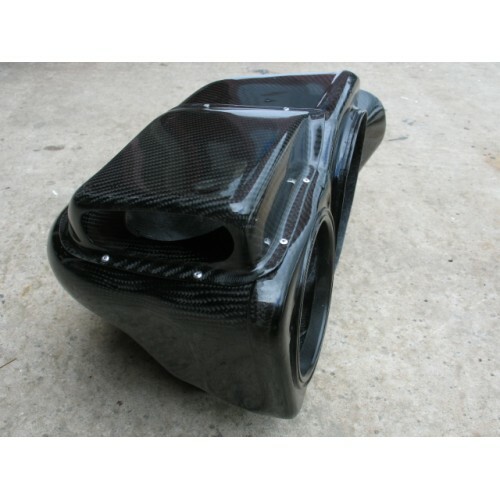 This is an example of a bespoke order. 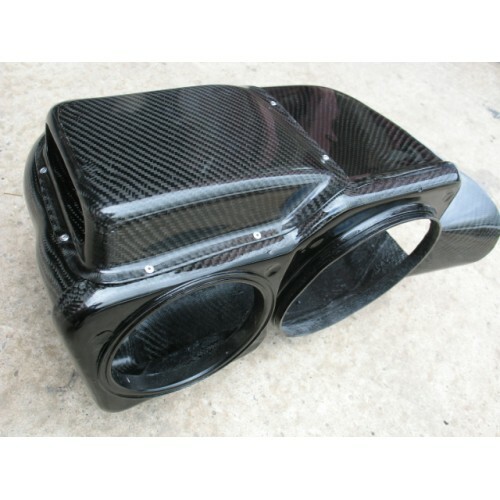 It is a Toyota Corolla air box in 100% Carbon Fibre. Made to order. Other similar bespoke work can be undertaken - please enquire for further details. This is an advanced composite product, the design gives massive rigidity, along with a light weig..
Toyota Corrola front splitter. Made using fibreglass. 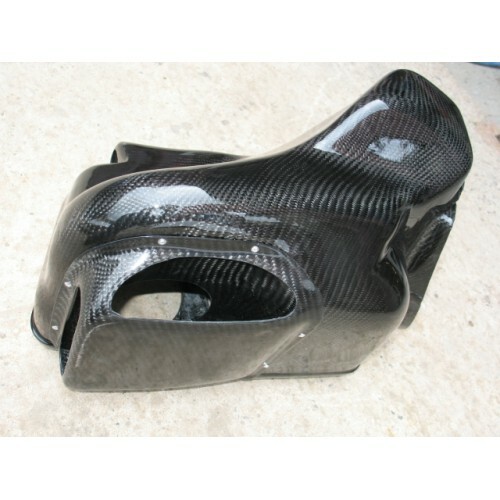 Carbon/kevlar or pure kevlar options..